Yummy Bazaar Cyber Monday Coupon: Get a FREE Box With Gift Purchase, plus 20% Off Sitewide! Yummy Bazaar Black Deal ends TONIGHT: Get a FREE Box With Gift Purchase, plus 20% Off Sitewide! 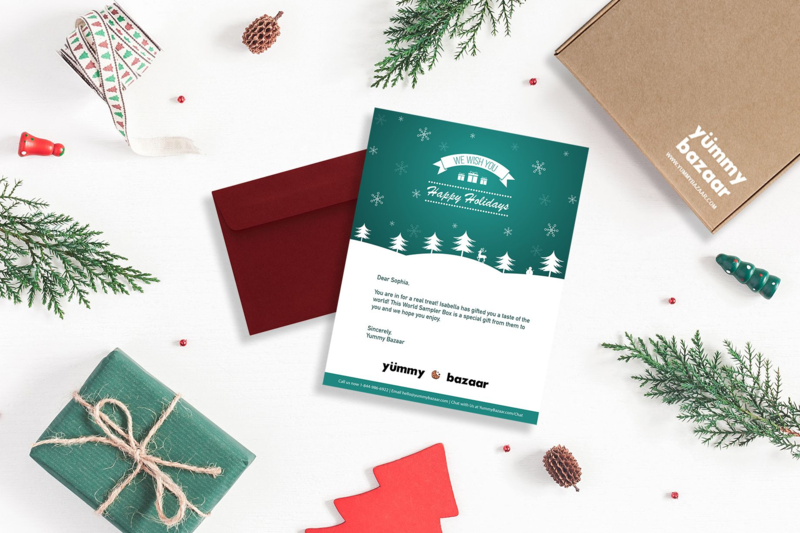 Yummy Bazaar Black Friday 2018 Coupon: Get a FREE Box With Gift Purchase, plus 20% Off Sitewide! 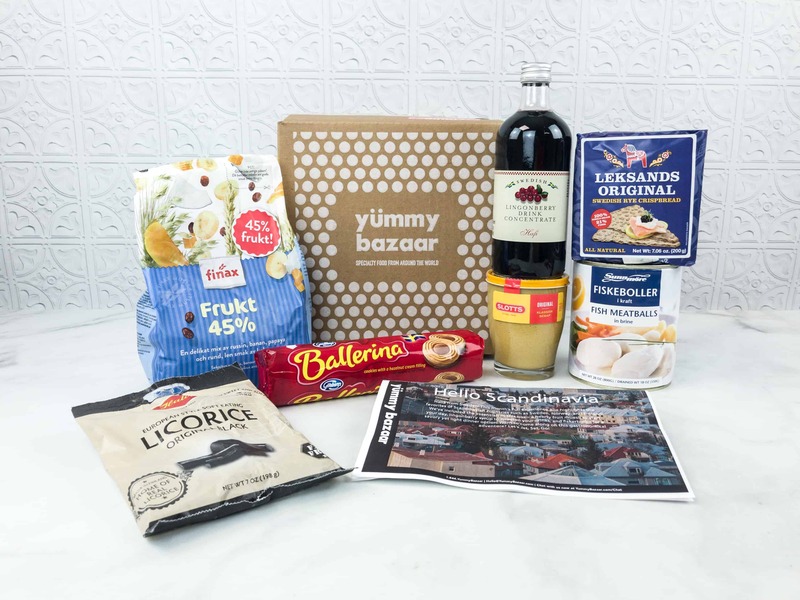 Get 1 box FREE when you sign up for a prepaid Yummy Bazaar Sampler Box subscription! $9.95 credit free when you sign up for the Yummy Bazaar Sampler Box! Forget a gift? Check out this Yummy Bazaar Sampler Box special deal for an extra box FREE with prepaid plan!